We have Ankur Pandey for yet another ToolsAndTesters Session. 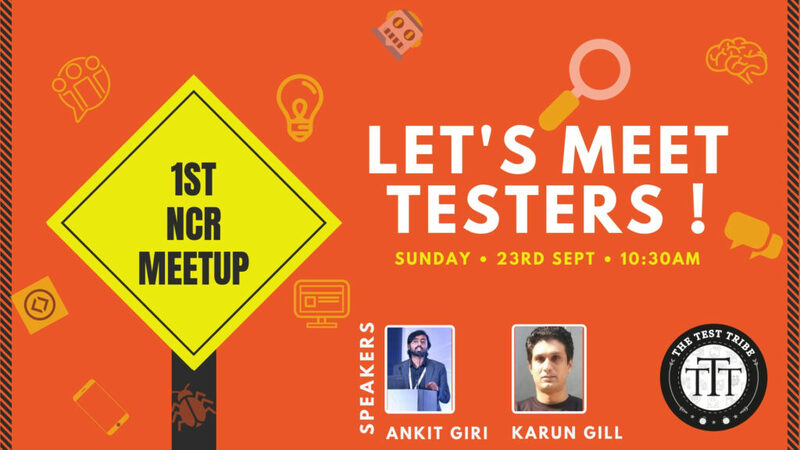 ToolsandTesters – is an initiative by The Test Tribe to give testers a glimpse of the tools that are of help in carrying out the testing activities, not necessarily in the likes of automation tools. On this thought, its helps burst the myth that ‘”Manual Testers” do not use any tools, as we believe – Tools doesn’t mean only Selenium, Eclipse and JMeter but rather all software which helps is in our task. This is more of a knowledge sharing with the fellow tribes.